Al-Thiqa Islamic Bank has gone live with new core banking software, ICS Banks, supplied by ICS Financial Systems (ICSFS). 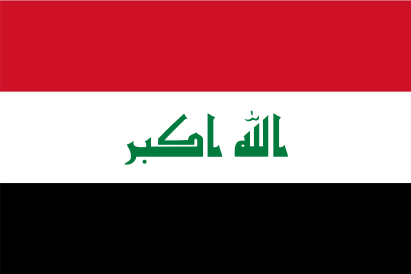 Al-Thiqa Islamic Bank is a start-up in Iraq. The implementation project was completed in “a record break time of two months”, according to the vendor, and the process was “smooth, swift and transparent”. Muamer Al-Fakhry, the bank’s executive representative, describes ICSFS as “the ideal strategic partner” for Al-Thiqa Islamic Bank. He adds the vendor’s implementation team demonstrated “efficient performance”. Al-Arabiya Islamic Bank (AIB), a greenfield bank in Iraq, has opted for the Islamic version of the ICS Banks core banking system from regional vendor ICS Financial Systems (ICSFS). State-owned bank made its selection in late 2016. Al Qurtas Islamic Bank, a new Iraqi bank based in Erbil, has selected the ICBS core banking system from regional supplier BML Istisharat. Ethiopia-based Oromia International Bank (OIB) has opted for the IBS Banks core banking system, supplied by ICS Financial Systems (ICSFS), to underpin OIB’s Islamic banking operations.